We have wanted to offer this kit for a very long time and finally the wait is over. Now you can build your own replica of this famous custom car from the TV series. The "Man from U.N.C.L.E." car is a complete kit and only needs painted and assembled. This is a "curbside" version of the original 1/25th scale kit. It contains 32 pieces, including the resin body and parts, vacuformed clear windows, transparent red taillight, and detailed instructions. Optional "spy gadgets" are included in the kit. The buildup pictured above is one of our resin kits, not the original plastic kit. THIS KIT IS CURRENTLY OUT OF PRODUCTION. Watch for several new kits, coming soon. Classic Reproductions 1954 Corvette Nomad has been Reissued. Nomad wagon. It is just like our original release but with a few improvements. The price is $55 plus shipping for this quality resin copy of our kit. Use the link below to get to their website. A little bit about Classic Reproductions . . .
We have been around since the mid-80's and have operated on and off for many years. 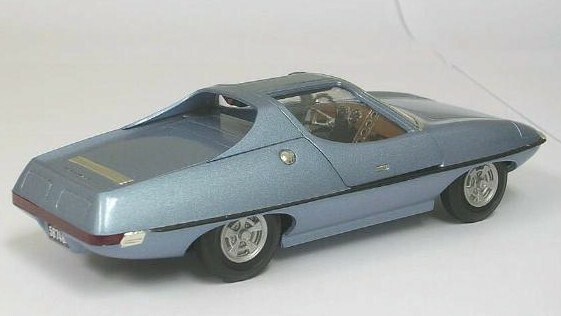 Our first resin kit was a "1964 Corvair Coupe" in 1/25th scale. Shortly after, we released a copy of the "STP Lotus Turbine Indy Car." These cars were later followed by a kit to convert the AMT 1929 Model A Ford Roadster into the famous "Ala Kart." Our most well-known kit was an original, personally mastered replica of the "1954 Corvette Nomad Station Wagon." 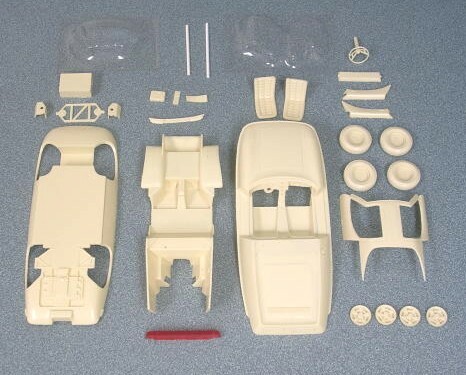 This kit converted the AMT 1953 Corvette kit into the famous show car that was the inspiration for the 1955-57 Chevrolet Nomad. We sold many Nomad kits all over the world. After a long sabbatical, we are back and anxious to serve our customers again with quality model kits and great service. 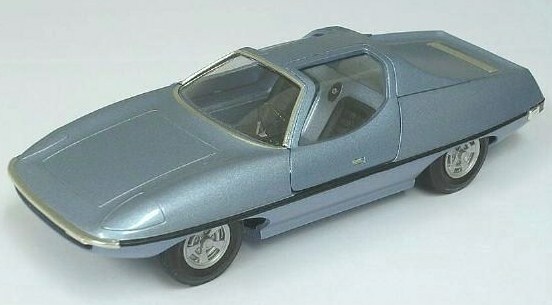 Check out these model car links!